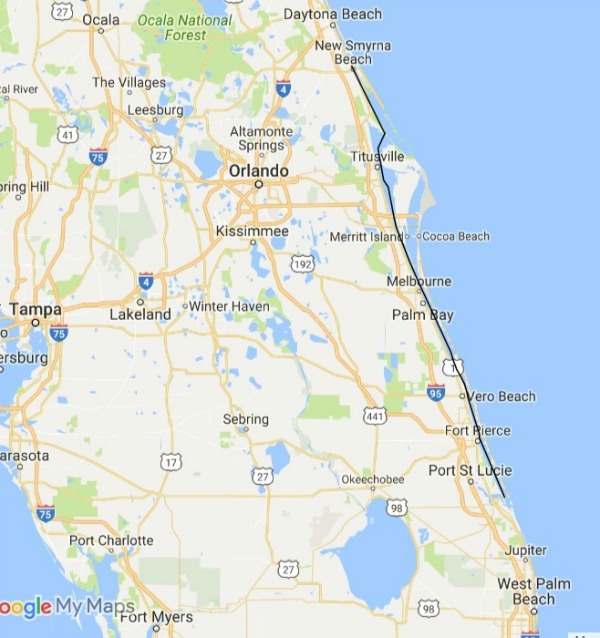 The Indian River is a 121 mile long lagoon that forms part of the Atlantic Intracoastal Waterway along Florida's east coast. It begins at Ponce Inlet north of New Smyrna beach and extends south to St. Lucie Inlet near Stuart. This historic estuary provided transportation to the pioneers in the days before highways and railroads. In it's modern incarnation it is known as the "Indian River Lagoon" to more accurately describe it as a salt water estuary. 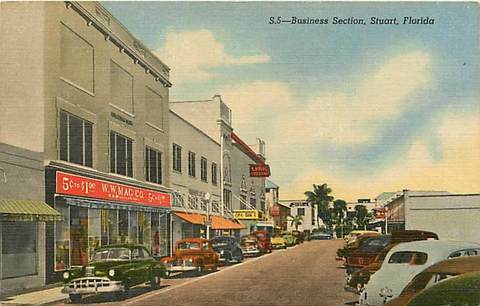 You will enjoy the drive through these Old Florida towns on your journey down the length of the river. 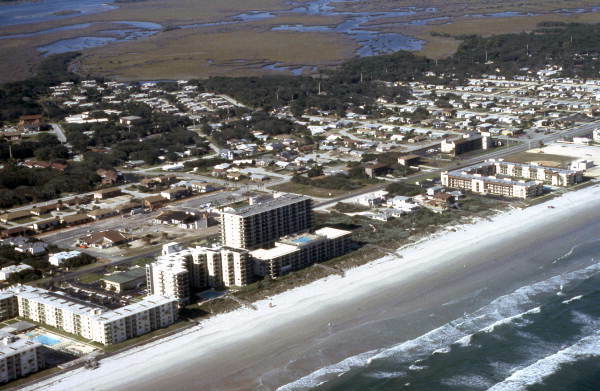 NEW SMYRNA BEACH was an early plantation settlement but is now noted for its fine white sand beaches. 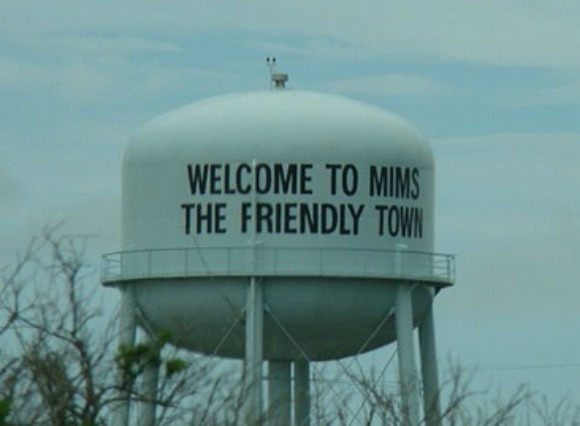 MIMS was a thriving citrus service town and the scene of a tragic Christmas day explosion. 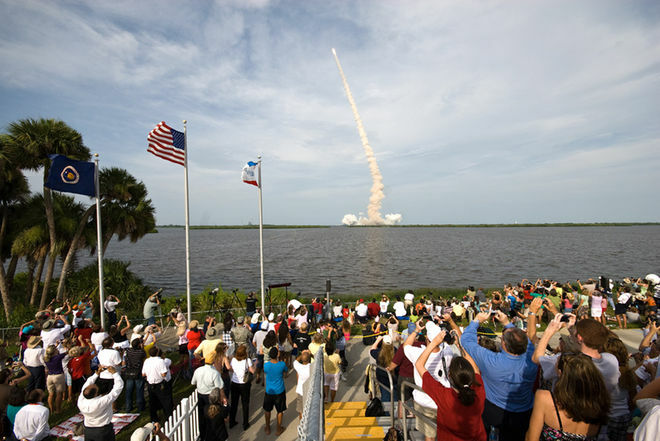 TITUSVILLE was a boom town during the early days of NASA's space program. Now it is redeveloping. 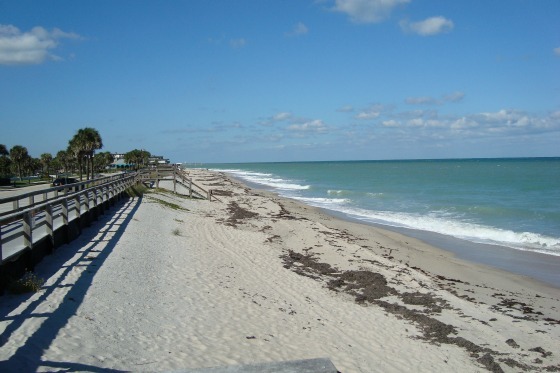 COCOA has a quaint downtown area known as Cocoa Village and is close to Orlando and Port Canaveral. 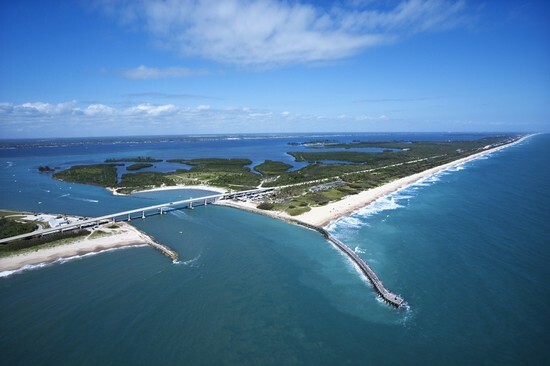 SEBASTIAN and its famous inlet are known for great fishing and surfing. VERO BEACH is where the tropics officially begin. It has some beautiful beaches too. 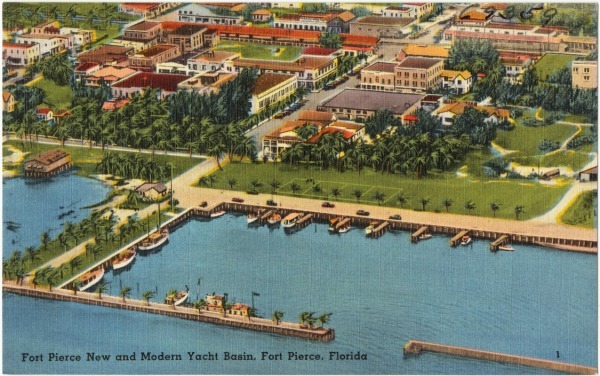 FORT PIERCE has redeveloped its downtown and waterfront, including a new marina. 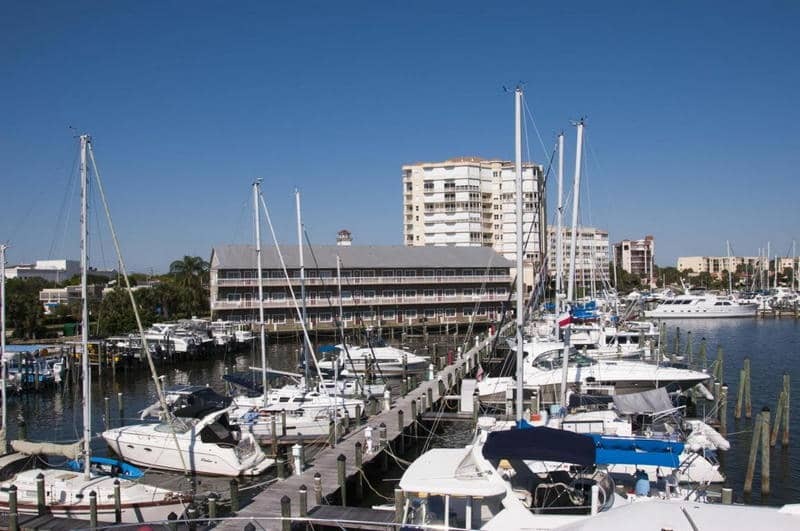 STUART and nearby St. Lucie Inlet offer some of the best sail fishing in the world. You can see individual scenic routes with maps on this website at Central East Florida Day Trips.